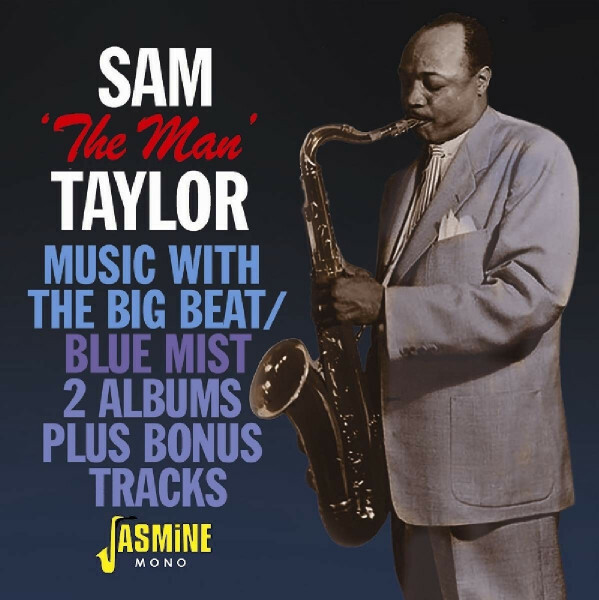 This CD is one of four new releases by Jasmine focusing on R&B saxophonists of the late 1940s to mid 1950s. These musicians recorded their own records or supported other blues artists with their saxophone breaks. Customer evaluation for "Music With The Big Beat (CD)"